News can be as small foals in the spring, filled with expectations. 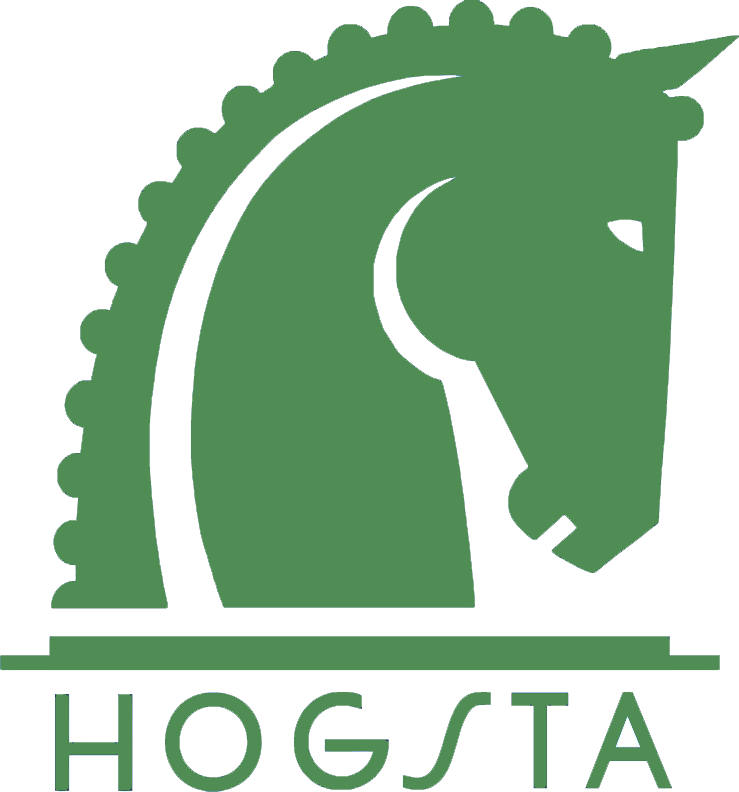 At Hogsta Ridsport, we constantly update the webshop with new products in riding and horse equipment. Our products are selected with the utmost care to suit our customers' wishes. You will find equestrian equipment of good to absolute best quality to suit the needs of most people. Within the dressage we have our strongest roots, which is also reflected in our wide range, but we also focus on the care of the horse.